The Australian Auto Aftermarket Expo is Australia’s most comprehensive exhibition of vehicle repair and servicing equipment, replacement parts, tools and accessories. 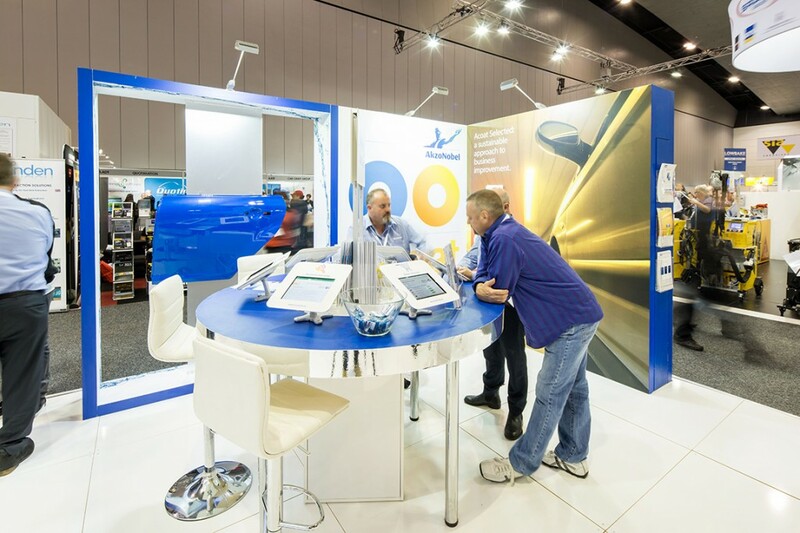 Hosted every two years by the Australian Automotive Aftermarket Association (AAAA), the Expo is directed by a committee of executives representing key brands exhibiting at the Expo. This is a trade only show run by the industry, for the industry.